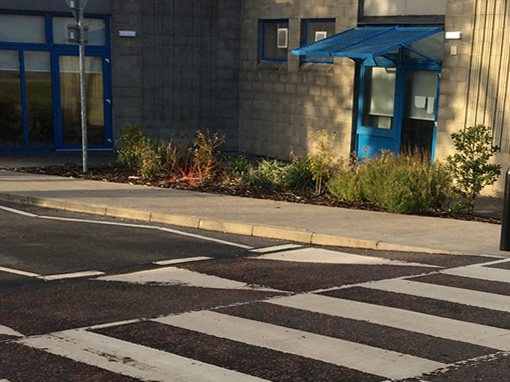 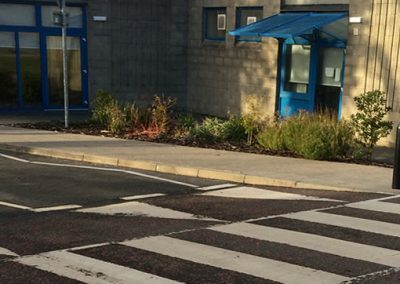 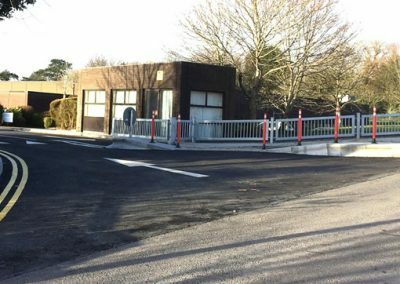 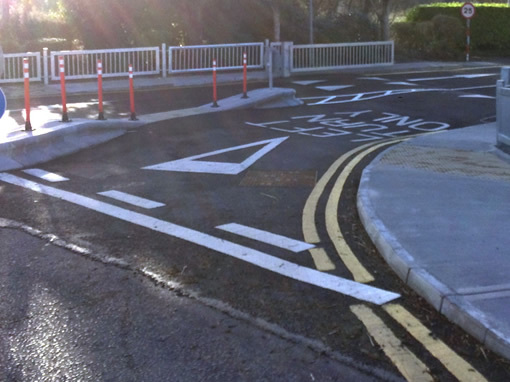 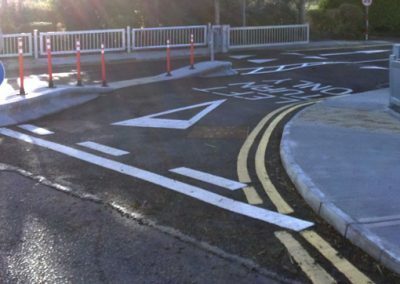 Road crossings, speed ramps and cushions, pedestrian crossings and a wide variety of other civil road works all carried out and completed by a registered competent specialist contractor. 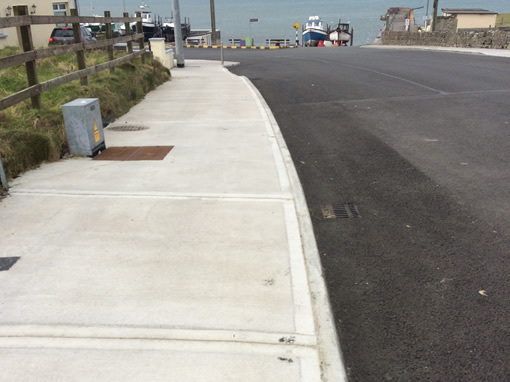 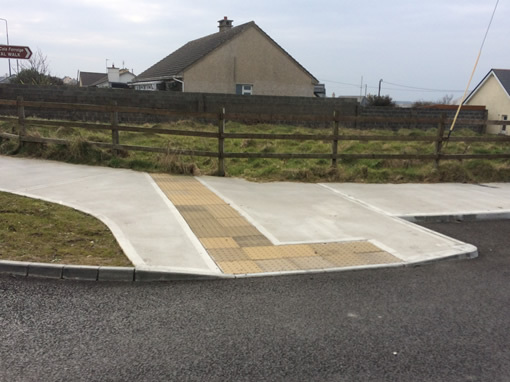 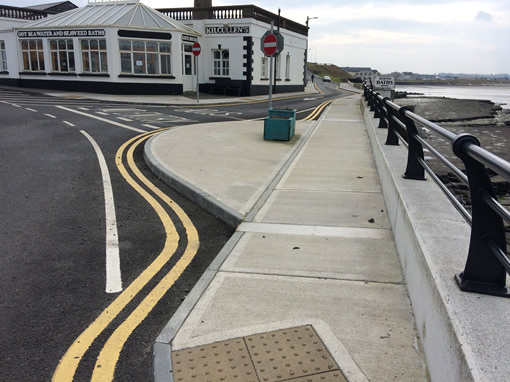 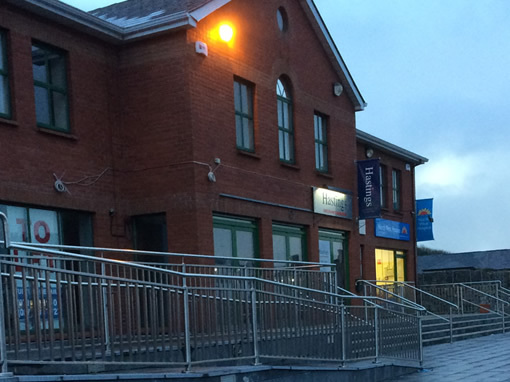 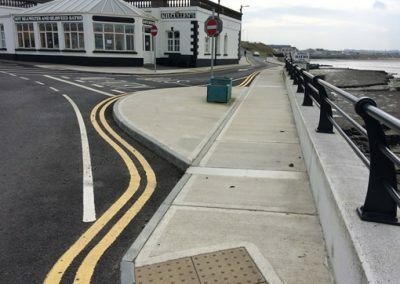 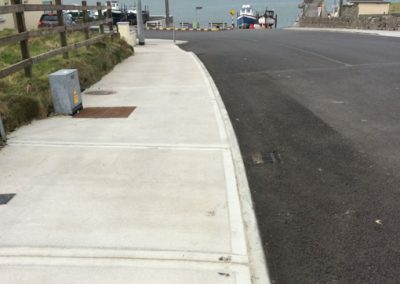 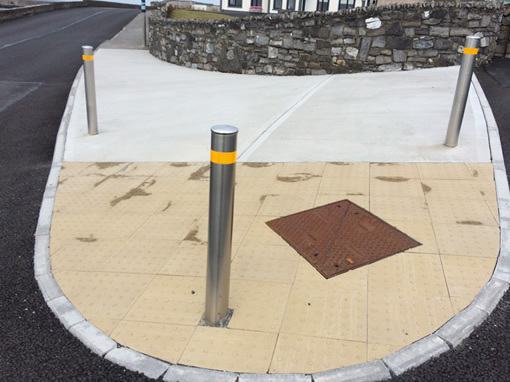 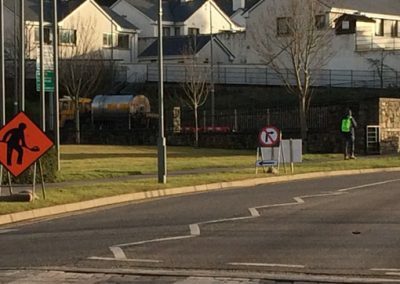 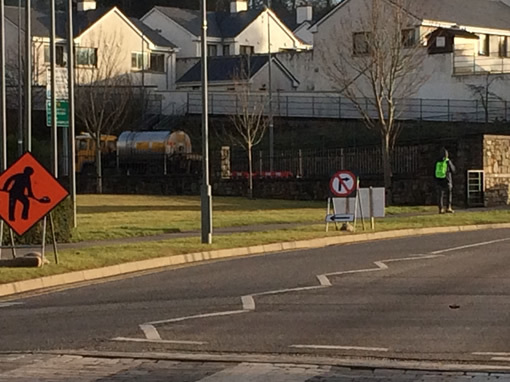 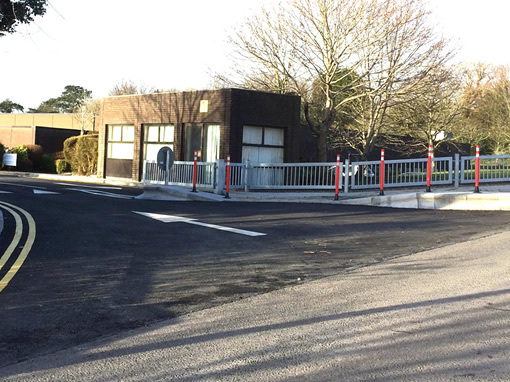 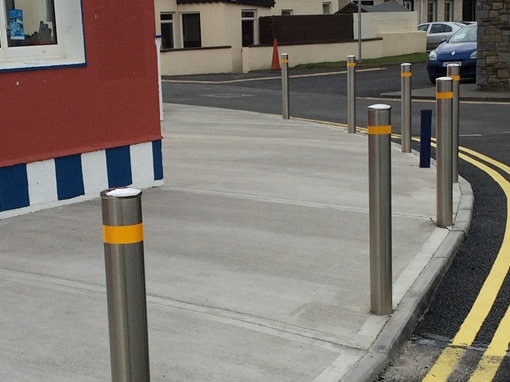 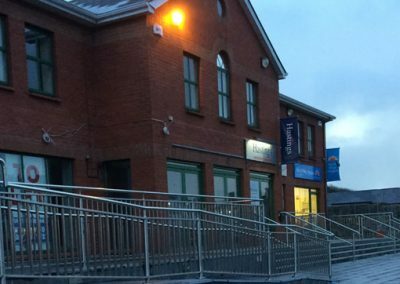 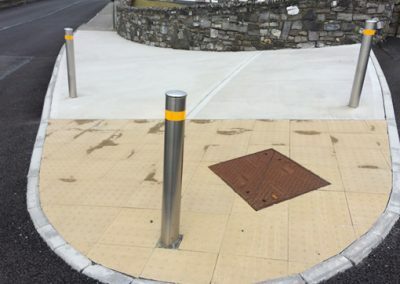 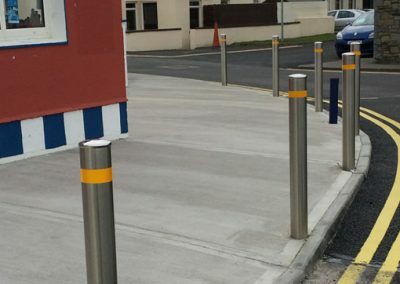 New bollards & pedestrian crossing at Enniscrone. 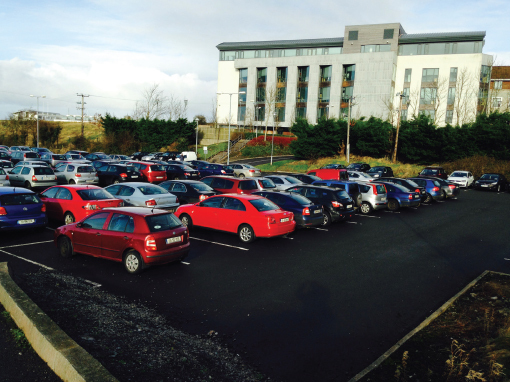 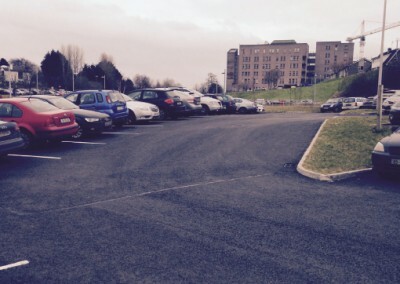 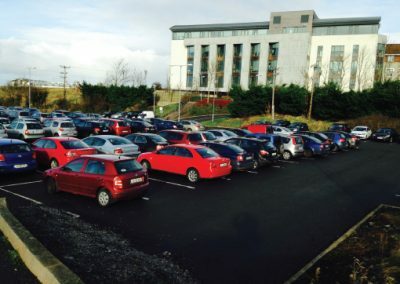 New 150 space car park with drainage & new attenuation system, Pensions Offices Car Park.